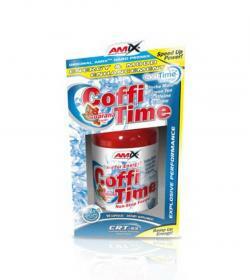 Amix CoffiTime BOX - 90kaps. 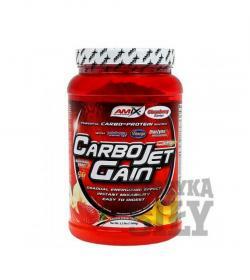 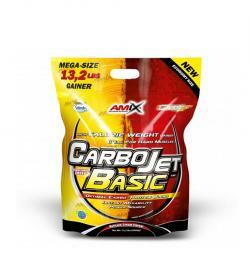 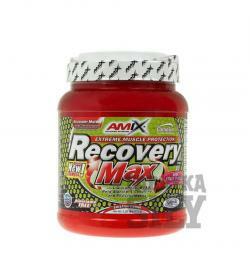 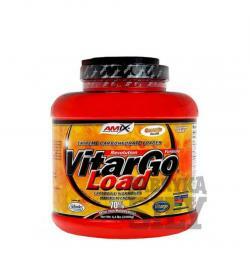 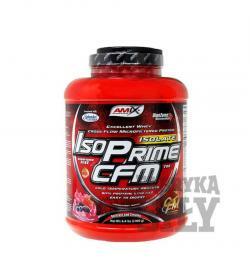 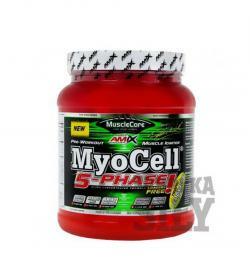 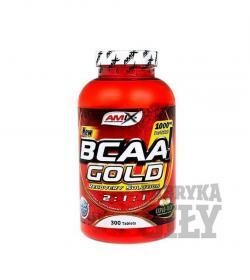 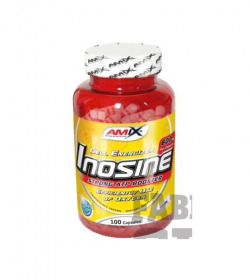 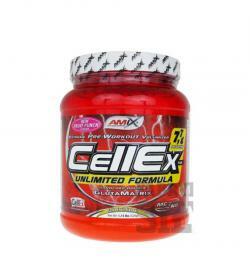 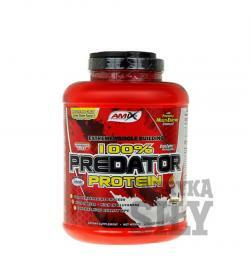 Amix BCAA Gold - 300tabl. 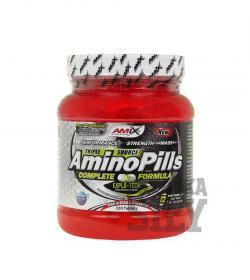 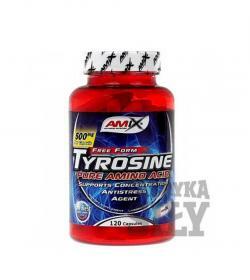 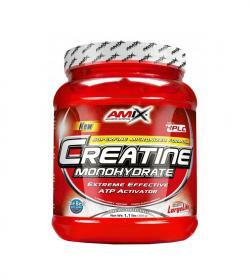 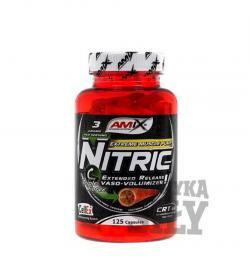 Amix Amino Pills - 330tabl. 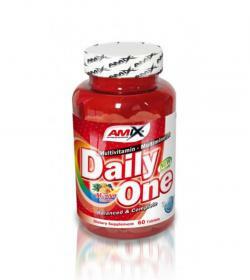 Amix One Daily - 60tabl. 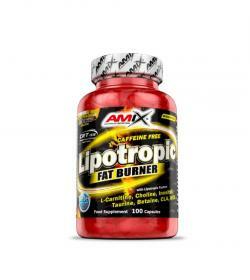 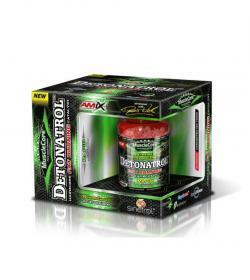 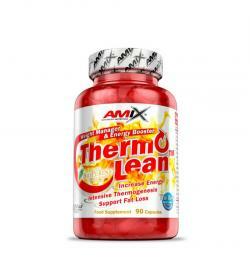 Amix Lipotropic Fat Burner - 100kaps. 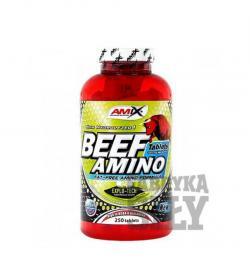 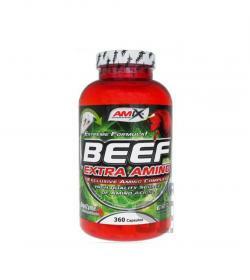 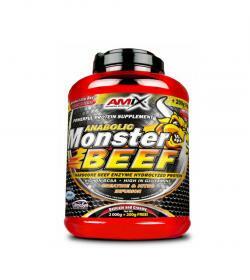 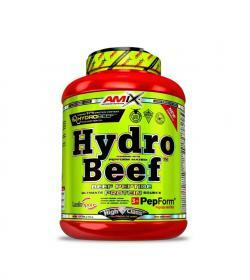 Amix BEEF Amino - 250tabl. 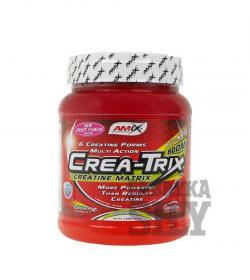 Amix Tribusten BOX - 125kaps. 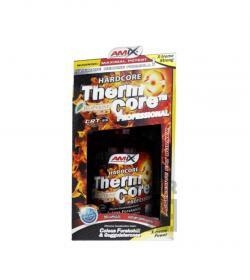 Amix Caffeine 200mg With Taurine - 90kaps.